2015 was another breakout year for Unity in the Community (UIC), the largest multicultural festival in our region. 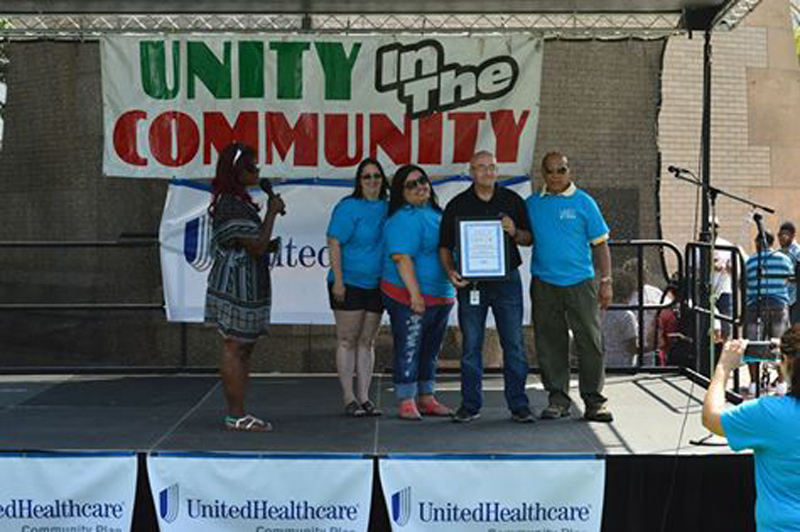 Under the leadership of Mareesa Henderson and April Anderson, two long standing committee members, the 21st Annual Unity in the Community Festival was bigger than ever. In 2014, Mareesa and April saw the need to find a permanent home for the festival and had the vision to form a non-for- profit organization whose sole purpose is to provide leadership and continue the twenty-year tradition of celebrating diversity in Spokane. Mareesa and April formed NW Unity, as the umbrella organization for UIC, in November 2014. NW Unity gained its designation as a 501c3 corporation in April of 2015. “We worked closely together for over 8 years, and when the opportunity arose, we thought it was a perfect match for the two of us to team up,” said Mareesa Henderson. “We had a trial run last year planning the event on our own with the backing of Community Minded Enterprises and were thrilled with the success. We can’t wait for the event to grow year over year!” Henderson said. The organizing Committee, the new Board of Directors, and founding members are proud of the work Mareesa and April have been doing organizing the event, providing continuity, and ensuring the event resources are managed effectively. We also couldn’t have done it without our corporate sponsors. We are grateful for their support and commitment to diversity and UIC over the years. 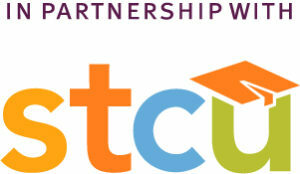 In times when sponsorship dollars are limited, their continue support is very much appreciated. Thank you! We couldn’t have done it without You! From our humble beginnings under the leadership of Pastor Lonnie Mitchell Sr. from Bethel AME Church, UIC has grown each year to attract more than 10,000 visitors. In 2004, at Mitchell’s urging, AHANA (African American, Hispanic and Native American Association) under the leadership of Ben Cabildo, agreed to take on the responsibility of organizing the event and to continue its mission. In 2007, under Ben’s capable leadership, and a cadre of long-term committed volunteers, the event moved from the original location at Liberty Park, to its current location at Riverfront Park. The future is bright for Unity in the Community as we move forward into expanding the Festival to celebrate the diversity of our community and build a healthy and thriving future for all in our region. For more information about NW Unity visit our website at www.nwunity.org, or contact Mareesa Hernderson, at 509-979- 8267, or April Anderson at 509-599-6669.